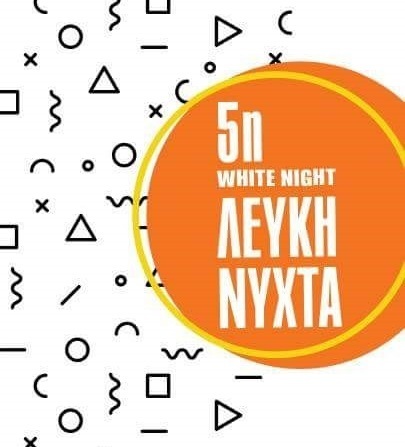 Aiming to support local entrepreneurs, the city of Kalamata for the fifth year in a row is organizing a special “White Night” sales event for residents and visitors. 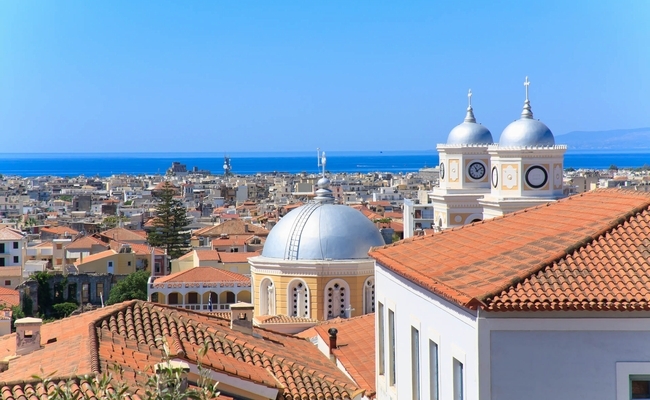 Starting on Saturday, August 26, at 8.30 pm and until Sunday at 5 am, the city’s shops will offer their products at discounted prices with sales reaching up to 80 percent, the Municipality of Kalamata said in an announcement. Numerous cultural events will also take place around Kalamata under the moonlight, from the streets of the city center all the way to the beach, with the participation of local cultural associations and artists. Events will include dancing and theater performances, concerts, special treats, happenings and exhibitions of local traditional products. The 5th “White Night” sales event follows the success of four previous events, which were attended by thousands of people – locals and tourists, according to the municipality. Kalamata is the capital and the main port of Messinia in southwestern Peloponnese. The city includes numerous historical and cultural monuments, such as archaeological sites, churches and monasteries.